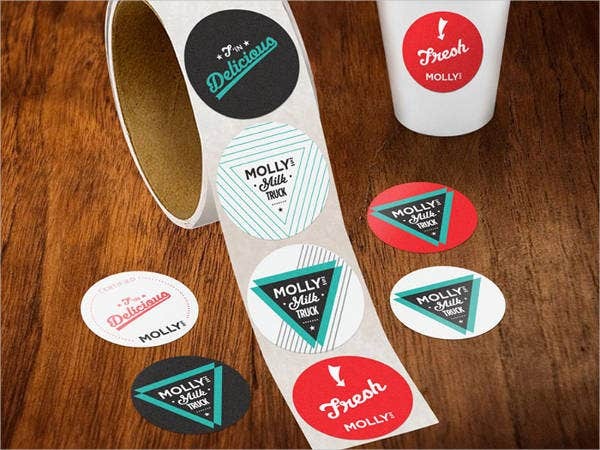 Stickers are very commonly used when an object needs identification with a word or an idea. Brand stickers may be attached to products to label as coming from a particular company. They may also be used to describe attributes of the products that would not be clear from simple examination. 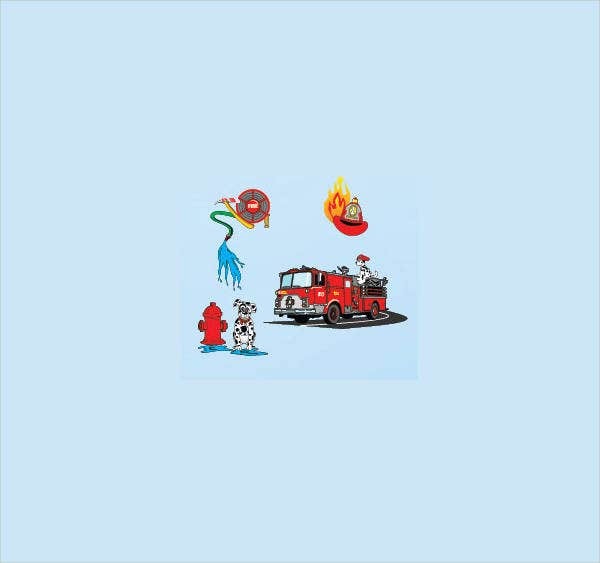 Stickers also vary in shapes, sizes, and textures. They are attached to a wall, notebook, book, mobile phone, laptop, and so on. 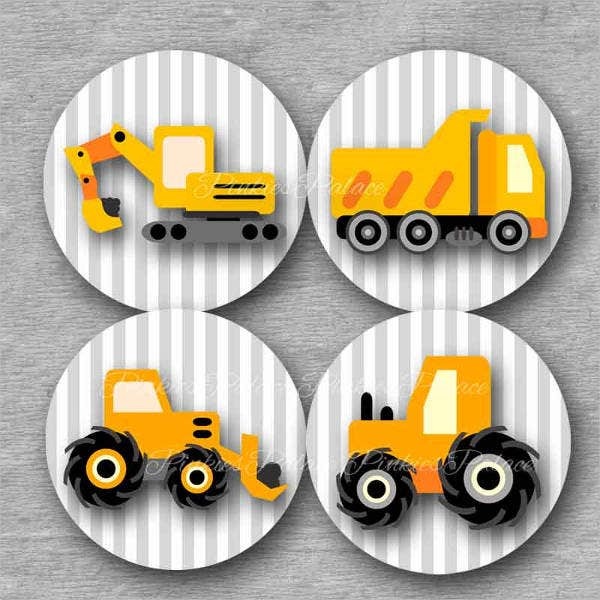 If you are looking for stickers with awesome designs, then no need to look elsewhere. We’ve got what you need. 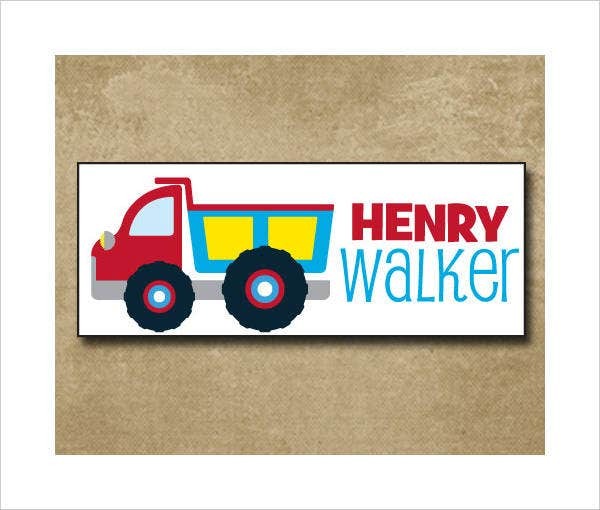 Our list of truck sticker designs and our Disney Stickers are must-haves for you or your children’s collections. Go ahead and take a look at them. You’ll like it. 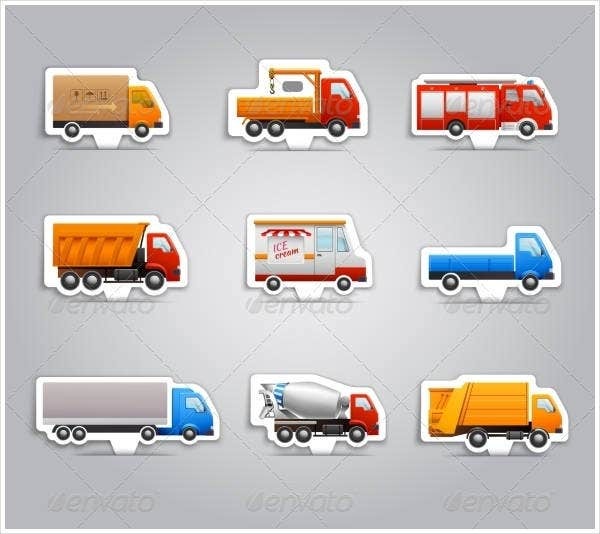 Trucks are motor vehicles designed to transport cargo. Trucks differ immensely in sizes, power, and arrangements. Smaller variations may be mechanically the same to some automobiles. 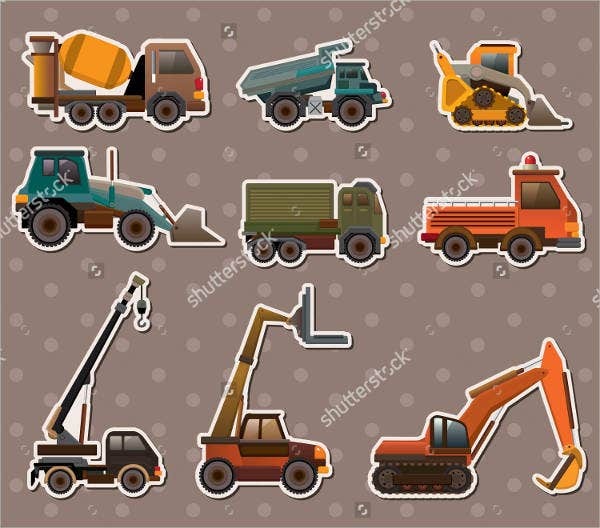 Commercial trucks can be very huge and powerful and may be built up to mount specialized material, such as in the case of fire trucks (we also have entire collections of Fire Truck Stickers you could check out) and concrete mixers and suction excavators. Modern trucks are greatly powered by diesel engines, although small- to medium-sized trucks with gasoline engines exist in the United States. Vehicles with an estimated combination mass of up to 7,700 lbs. are known as light commercial vehicles and those over as huge goods vehicles. Where Did the Term Truck Come From? 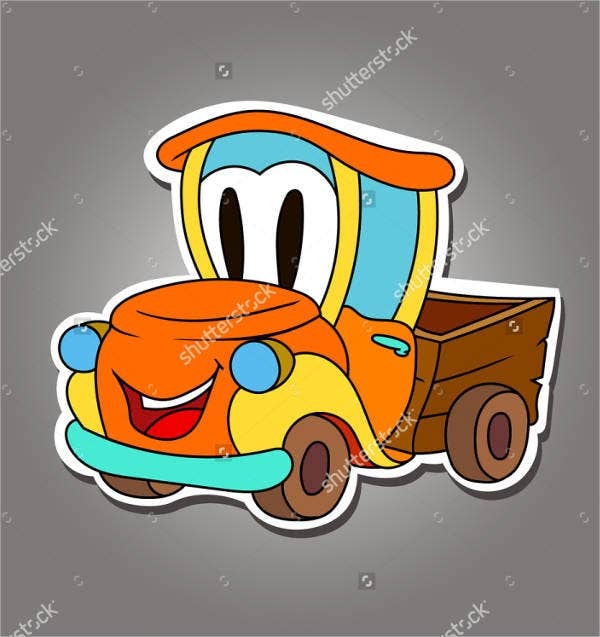 The term truck possibly come from a back formation of truckle, which means “small wheel” or “pulley” from Middle English trokell, or in Latin trochlea. Another potential source is the Latin trochus which means “iron hoop.” In turn, both sources derive from the Greek word trokhos (meaning “wheel”) from trekhein (meaning “to run”). The first known usage of truck was in 1611 when it cited to the small strong wheels on ships’ cannon carriages. In some countries, trucks are generally reserved for commercial vehicles bigger than normal cars and includes pickups and other vehicles with an open load bed. There are a lot of systems for identifying types of trucks, depending how they are put to use or the designer’s intention or some mixture of the two. As time changes, so do trucks. Its development is ceaseless. More and more forms are being created, especially with the growth of today’s technology. So it is highly likely possible in the near future that we can see trucks that can transform into something else, just like what we see in the movies. For those who are looking for awesome stickers, our truck stickers are a perfect deal. 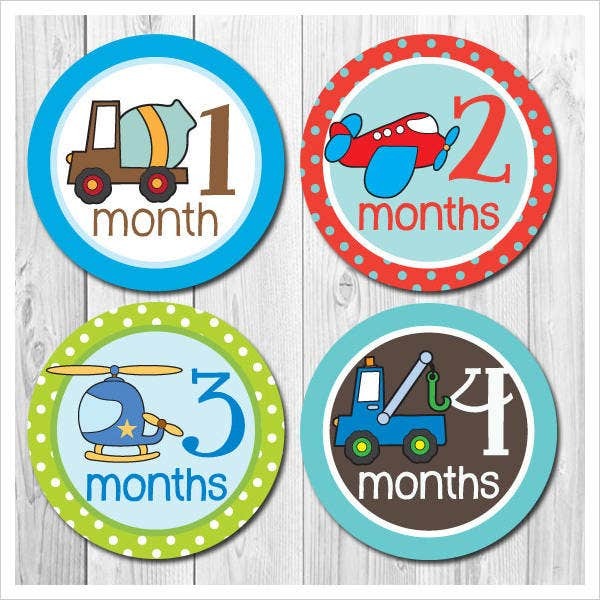 Especially for those who are fond of collecting truck memorabilia, this collection is a great addition. 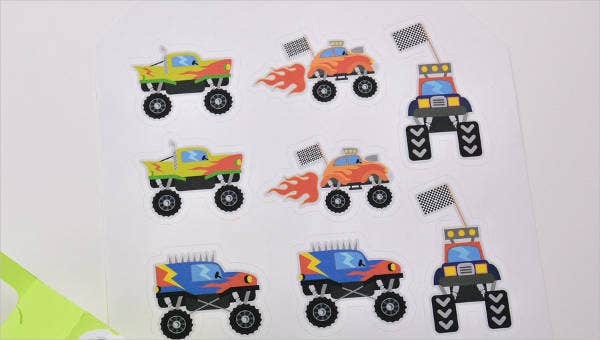 Our stickers come with awesome designs that you and your fellow truck enthusiasts will surely like. Each comes with good image quality, and notice how precise and detailed they are. You can stick it on anywhere you want—stick it on the wall, on your car, notebook, book, and so on. And not just that, you can also modify them if you want to. You could change the color, add more details, and even incorporate two or more designs into one. So what are you waiting for? Download them now.